Jacques Henry Kallis may not be praised or glorified as heavily as modern cricketing giants like Sachin Tendulkar, Brian Lara and Ricky Ponting are but greatness wise, he is no less superior to any of them. 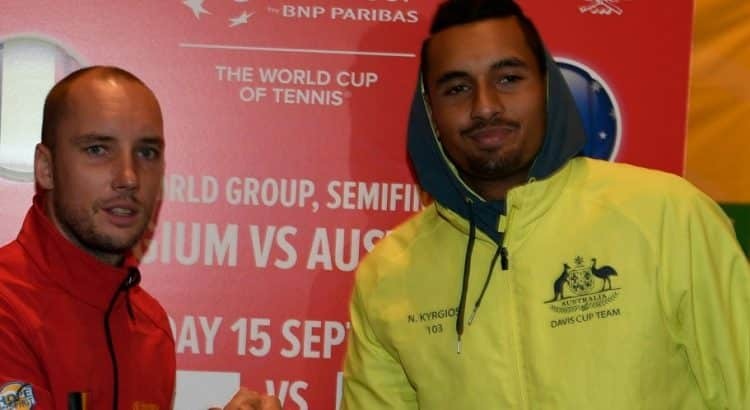 If we keep style and attractiveness away and consider only substance and effectiveness, his contribution to the sport seems no less significant than that of any of the aforementioned legends. 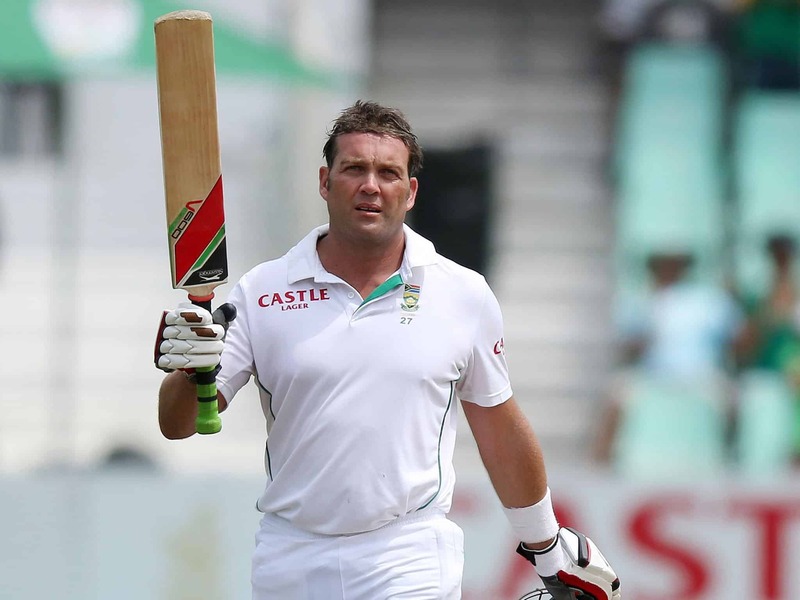 The Durban test will mark the end of the test career of Kallis, widely regarded as one of the greatest cricketers of all times. He made the test even more memorable by smashing a hundred and joining the handful of cricketers who scored a hundred in their farewell test. Being adept in each of batting, bowling and fielding is suggestive of incredible cricketing talent and only two cricketers in the world can claim to belong to that rarest of rare breed. If the West Indian legend Gary Sobers was one of them, the modern day giant Jacques Kallis is undoubtedly the other. While his pristine batsmanship alone was more than enough to earn him perpetual greatness,his bowling and fielding skills make him a multi-faceted cricketer. Very much in the classical mould like Dravid’s, his batting technique was almost flawless and a delight to the game’s traditional lovers. His rocksolid batting kept the bowlers at bay for a very long time. There are few things in the world which are more difficult for bowlers than to dislodge a cricketer with a technique as immaculate as Jacques Kallis’. For more than 15 years, he had been the mainstay of the South African batting line-up. His awesome allround abilities made him indispensable. With his departure, he leaves a void which is almost impossible to fill, simply because it is hard to imagine the emergene of another cricketer who is as versatile as Jacques Kallis.